It might sound like illogical if we say that the world is shifting towards mobile. That would have been pretty much correct three years ago. But today it is evident that we have already shifted towards mobile. One in every five searches happens on mobile, 88% of the users are using smartphones to conduct local searches. As of April 2015, mobile search has finally surpassed desktop search. Google is developing and pushing mobile search as the future in all of its products and also, many brands are beginning to make a different approach to their internet strategies. As mobile is growing very fast, marketers need to be smart enough to optimize their mobile site by doing the right mobile SEO. 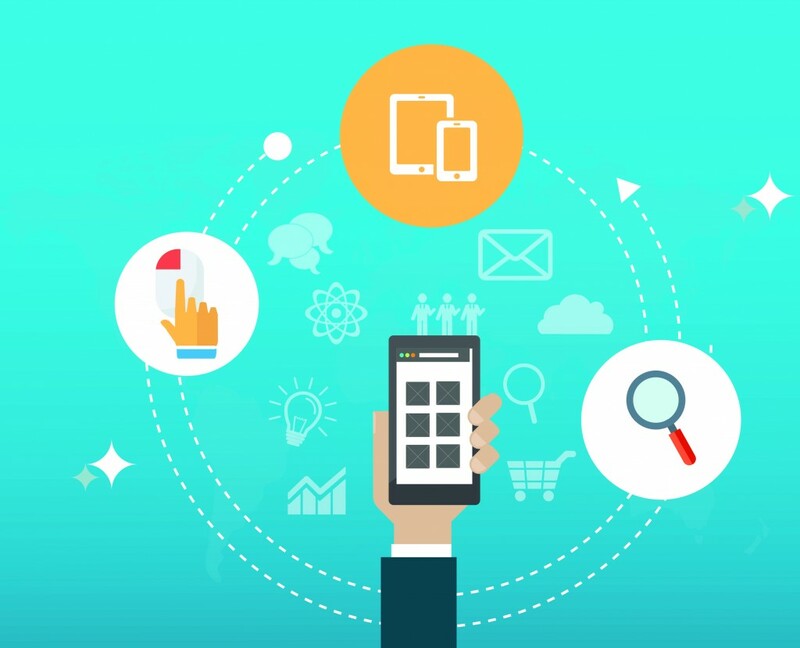 Mobile SEO is slightly different from desktop, and it is important to understand that the way user search on mobile is different from how they search on desktop. Google recently announced separate changes for mobile and desktop in its search quality updates. There are many essential tips introduced for mobile SEO, in this article we will let you know the top five essential tips of mobile SEO released in 2016. Many designers and developers are now choosing to work using mobile. This means it is necessary to plan out the website and its content with mobile and responsive design on mind. It’s not only about having a responsive site, it is also possible to have both mobile site and app. Last year, Google has announced that there are more searches performed on mobile devices than on desktops. Users will be seeing your website from their tablets, smartphone, and other mobile devices Is your website is ready for this? Make sure that your website is mobile-friendly, or your ranking will suffer terribly. Page load speed can have a significant impact on mobile users and conversions. Based on research by Nielsen Norman Group, Google wants mobiles pages to load in one second or less to deliver a positive experience and also to keep the user engaged. According to google the average page load speed, today is about 7 seconds. Page load speed is the important factor for creating a positive mobile user experience. It is essential for a successful mobile SEO strategy. While it is not clear that how much of a direct impact mobile page load has on rankings. Google is always stressing its importance because of the impact on user experience. It is always good for rankings which are good for user experience. The location is one of the key factors that can change the mobile search results for different users. If your business is one that relies on local people, then it is important than ever to ensure that you use local SEO. Register with Google places makes sure that you get reviews and that your business uses local directories. The major advantage of Location in mobile SEO is, it stops unnecessary website traffic. Content optimization: Keywords and Keyword phrases. 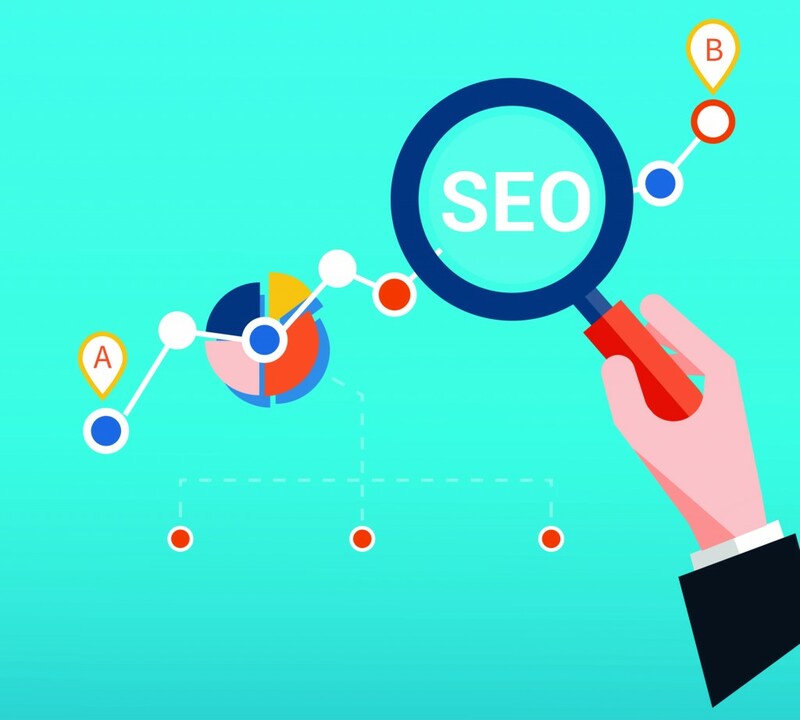 Like all kinds of internet marketing campaigns, content optimization plays an important role in helping search engine spiders and evaluates the applicability of your content in any given search. A user definitely needs keywords or keyword phrases in content optimization, as mobile screens are dramatically smaller than the laptops or desktops screens. The keypads are also smaller, so search terms are likely going to be shorter. Choose the keywords which are mobile-user specific and check the content’s length to optimize the mobile users experience for your website. 87% of the world’s population owning a smart phone, most of the people are using smartphones and tablets instead of traditional desktop computer or laptops. Tying-in with the increasing prominence of mobile search is the growing importance of “voice search”. Users don’t prefer searching in Google when they are in move. In that situation users simply depend on Siri, Google Now or Cortana to find what they are looking for. This has already brought about ethereal-yet-profound changes in the way that search works. Structured data and rich snippets are increasingly growing its importance as Google and other search engines attempt to directly answer the user’s questions by understanding the content they retrieve. This is some serious indication for the industry as whole but in the short term, it is better to start including structured data in your site. You might not like the concept of Google using your information without referring visitors, but it is better than being left out of the loop entirely. These are the five elements essential for the success of mobile SEO. Mobile SEO should no longer be considered separate from desktop SEO. Though, they are two different parts of SEO strategy. Users utilize multiple devices to research the products and services that interest them. An SEO strategy that allows the customers to find your products and services and provide a great user experience, regardless of devices, will be the best SEO strategy in 2016. Mobile SEO Seo by admin.